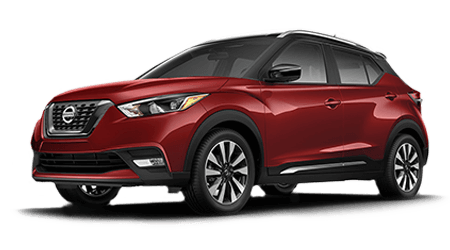 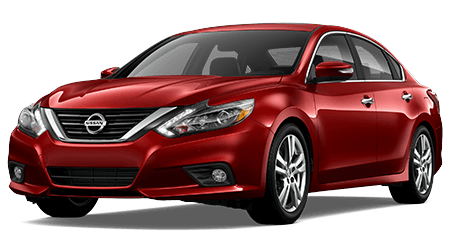 Explore the many benefits of Nissan's Certified Program today, visit our new and used dealership in Holly Springs, Georgia! 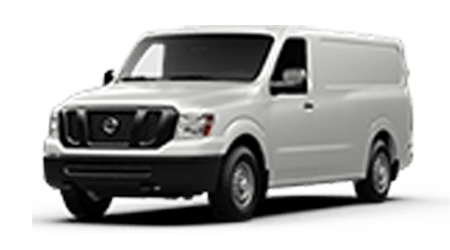 We provide drivers in nearby Canton and Marietta customized automotive experiences so that our customers can enjoy hassle-free processes. 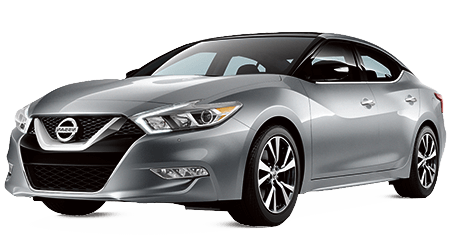 If you're a used car shopper that is looking for added peace of mind, learn more about Nissan's Certified Program today! 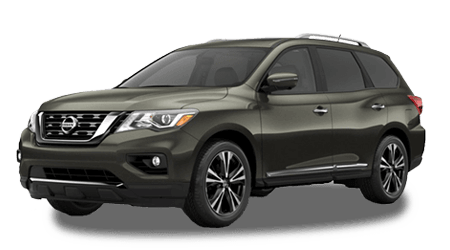 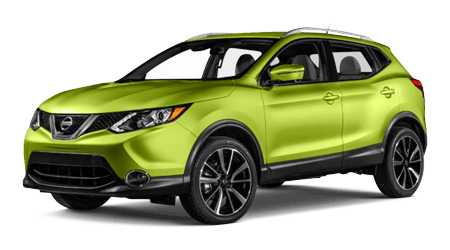 Contact Sutherlin Nissan Cherokee County near Marietta, Georgia to learn more details about the above benefits and to get your Nissan CPO search started now! 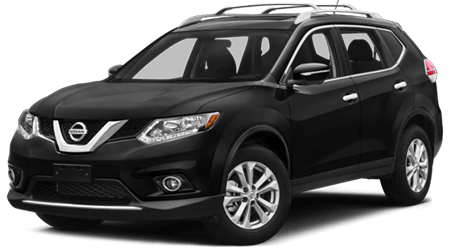 If you're looking to protect your used Nissan even further, contact our Sutherlin Nissan Cherokee County team about Nissan's Security+Plus® Extended Protection Plan that bumps your coverage up to over 1,300 components! 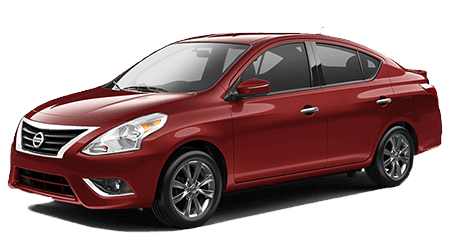 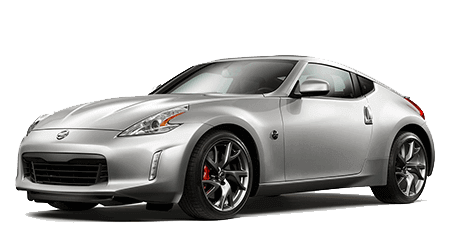 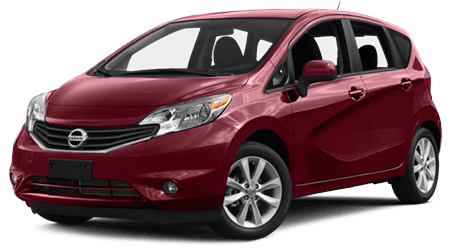 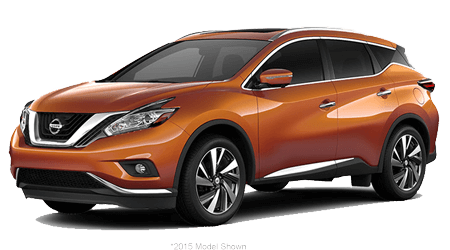 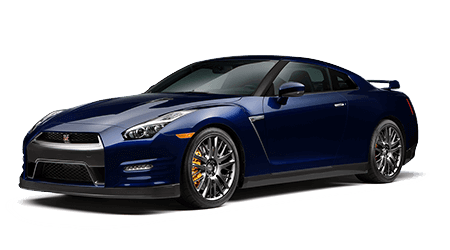 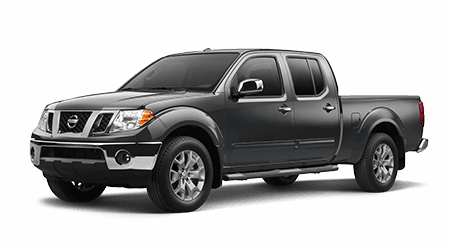 Our professionals will happily review what is covered under this plan and how you can add it onto your Certified Pre-Owned Nissan vehicle. 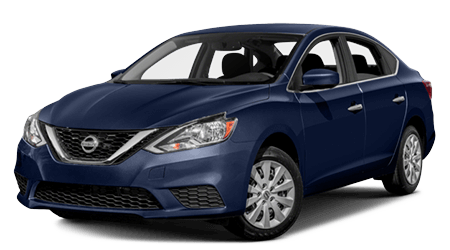 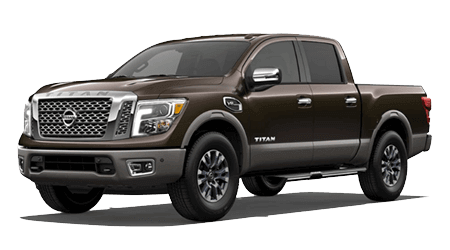 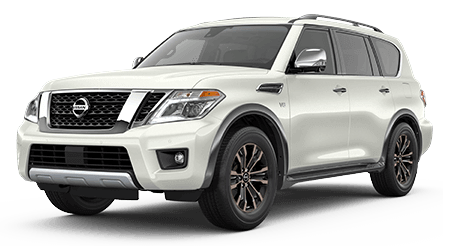 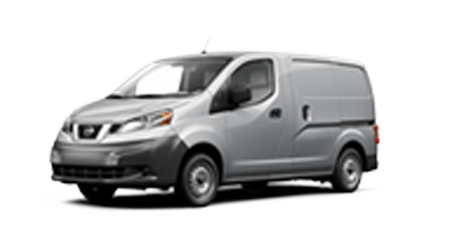 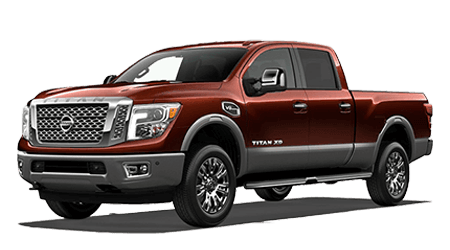 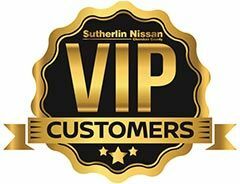 Secure a vehicle that has passed a rigorous 167-point inspection process, has been reconditioned with genuine parts and accessories and comes backed by an impressive warranty, head to our dealership in Holly Springs, GA to shop our Nissan Certified Program!